Posted January 17, 2019 by Amy Kawa & filed under Uncategorized. 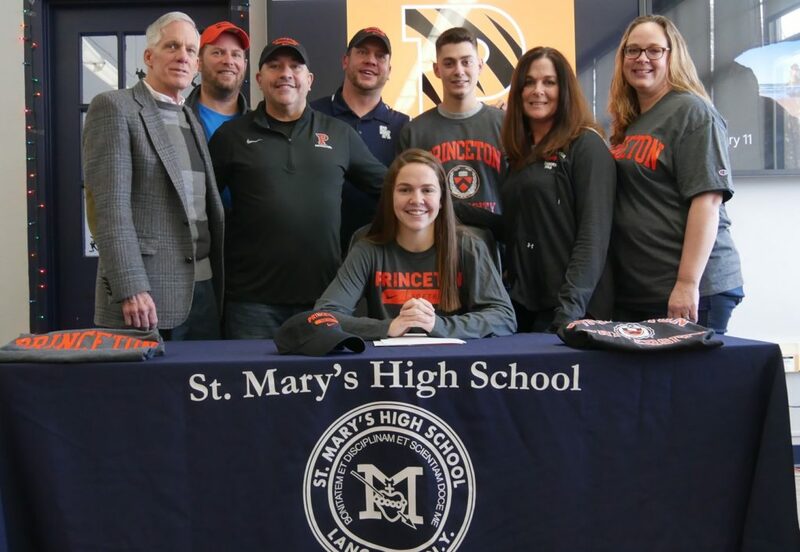 St. Mary’s senior Caitlin Bish signed her letter of intent to play Division I softball at Princeton University. You could tell from all of her admiring fans that there is no one else more deserving of such an honor. Hard work certainly pays off in the classroom and on the field. 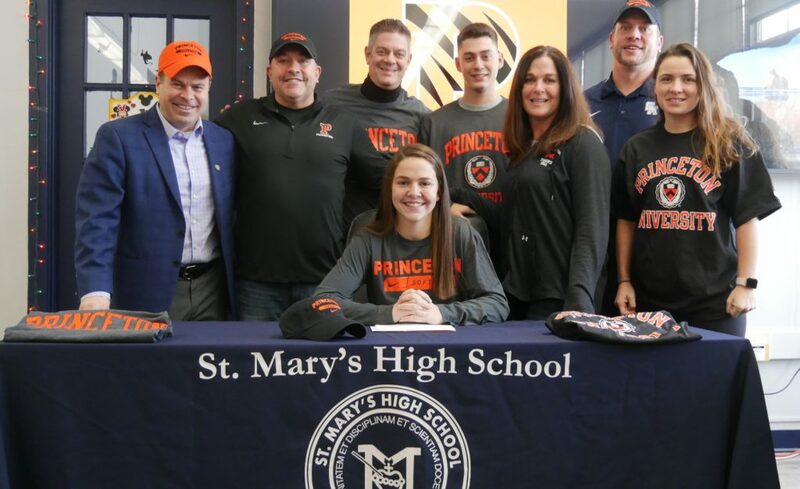 Congratulations, Caitlin!